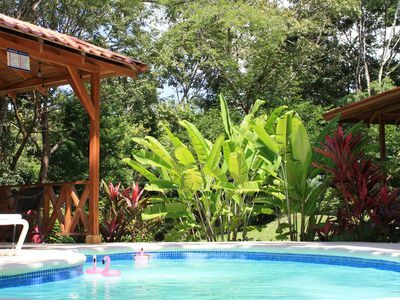 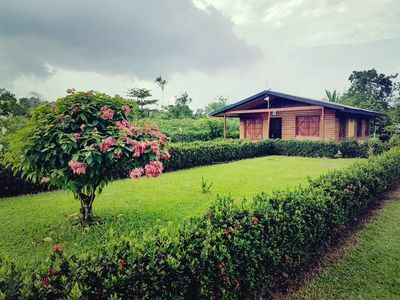 Picture this: your own wood cabin, tropical flowers in a garden full of butterflies and fruit trees in the backyard... all this waits for you in Sector Los Angeles, only 15 minutes from La Fortuna de San Carlos in Costa Rica. 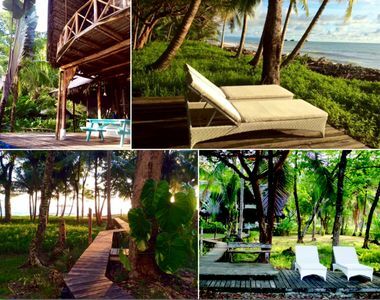 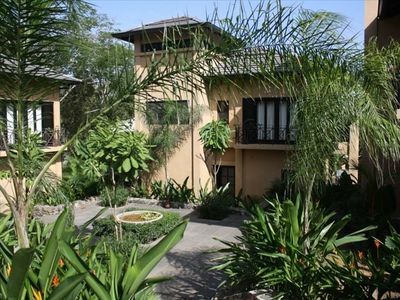 Located on a quiet street, it's ideal to walk and see the yucca, yam and papaya plantations around. 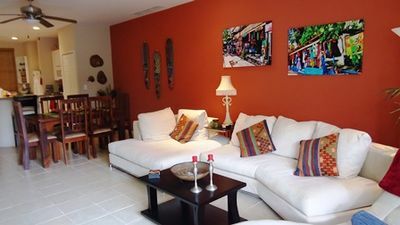 It is a rural and calm community with several rivers and surrounded by nature. 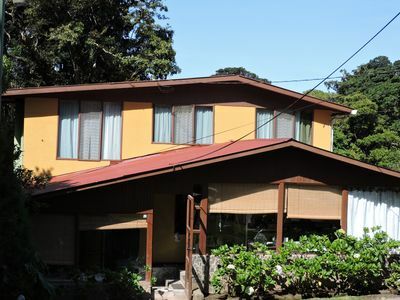 At only 15 minutes by car is La Fortuna, well known for being the home of Arenal Volcano. 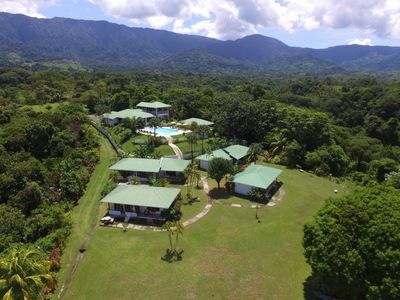 Here you can do many activities, such as Hanging Bridges, Mountain Bike, Horseback Riding, Canopy, Tubing and Rafting; also, you can hike the forest, visit the butterfly garden and the waterfall. 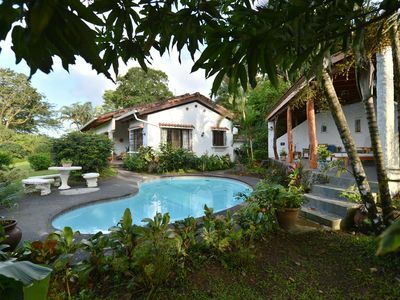 Nevertheless, you can relax on one of the famous Hot Spring in La Fortuna and get back home to enjoy a good costa rican coffee watching the sunset and the volcano from your porch. 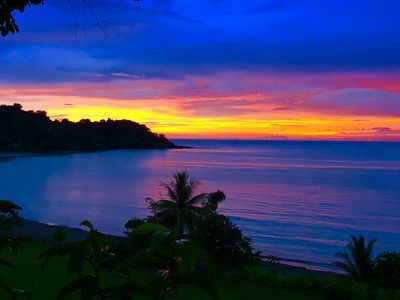 Make a Memory to last a lifetime. 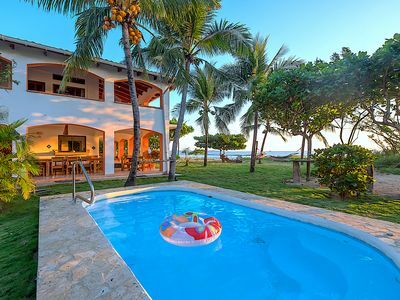 One-of-a-kind Ocean View 6 BR Estate in Playa Flamingo, Breakfast Included! 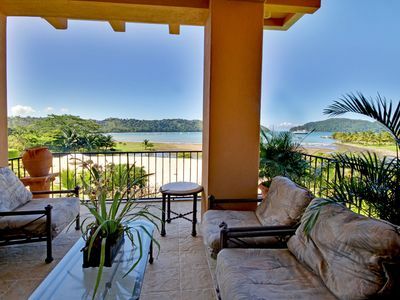 Oceanica 2BR/2 BA - Oceanview, walk to the beach, sunsets - Tons of amenities! 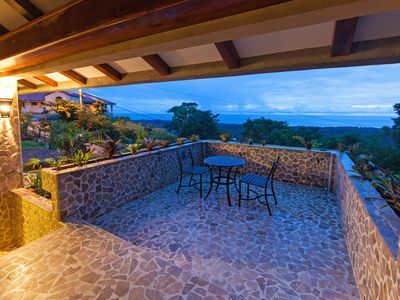 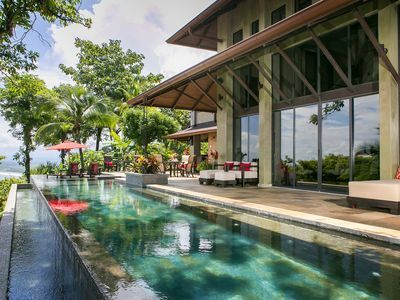 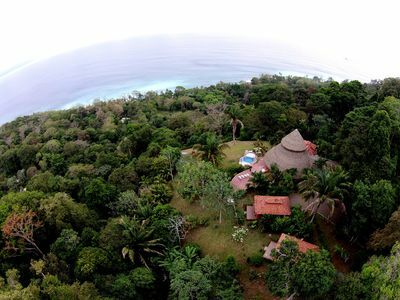 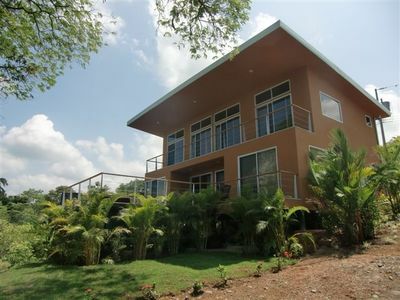 Luxurious Costa Rican Rental Home with Pacific Ocean View! 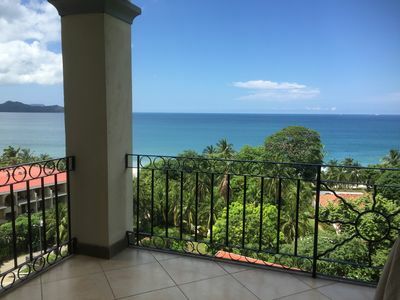 Oceanfront Penthouse H-5 w/ 2 floors of Balcony! 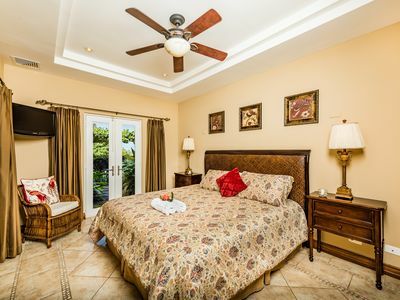 *Exclusive * Taxes included. 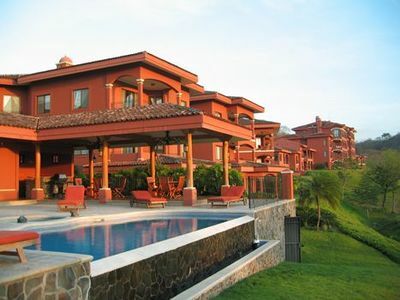 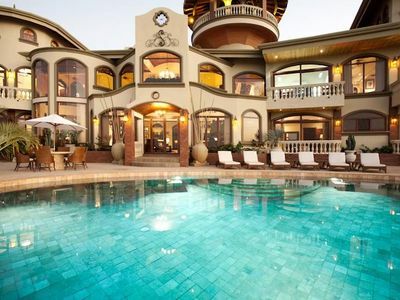 Fall Specials Villa Paraiso: Ultimate Luxury Villa!